EVEN the best laid plans fall apart. 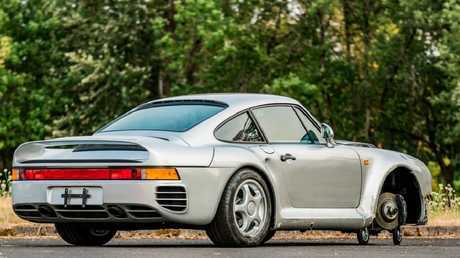 And that is exactly what happened to an owner of an expensive and rare 1987 Porsche 959 Komfort. The Porsche - one of just 294 examples built - was bound for the Mecum Auction at Monterey, California, in a covered, single-car trailer when it experienced the ultimate tree change. 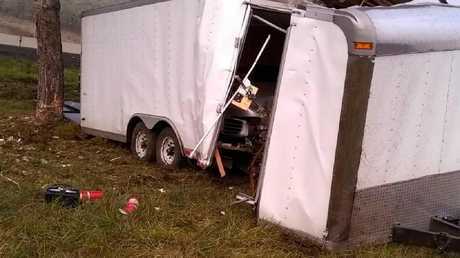 Disaster struck when the trailer unhitched from the truck on the freeway and careened off the road and was eventually stopped by a tree, according to the Mecum Auctions website. In the collision, the Porsche copped extensive front end damage and the front right wheel was torn off. The scant upside: the rear-mounted engine was unscathed. Despite the damage, the car went to last weekend's auction and sold for $US467,500 ($643,000). The price was helped along by the fact that it was the first of the 294 produced and had only 5885km on the clock. 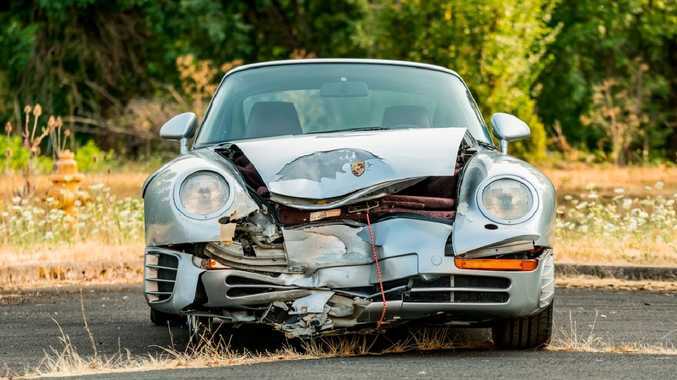 As this may still appear to be an exorbitant price to pay for a wrecked car, it represents a significant bargain compared to a pristine example. 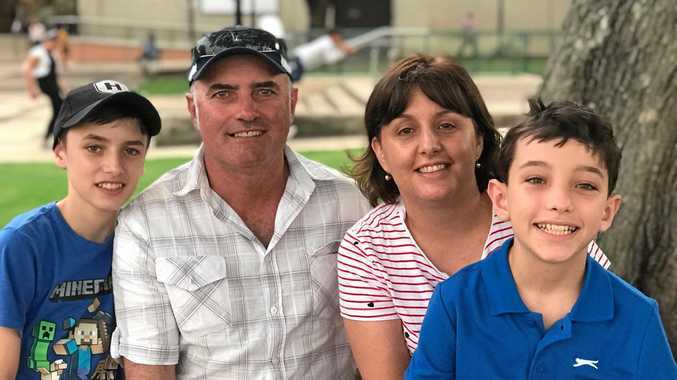 In January another example sold at auction in the US for $US1.16 million ($1.6m) and another sold in May at Monaco for €837,500 ($1.35m). The Mecum Auction is one of several on the California coast and is known for its collection of hyper-exclusive and expensive cars. 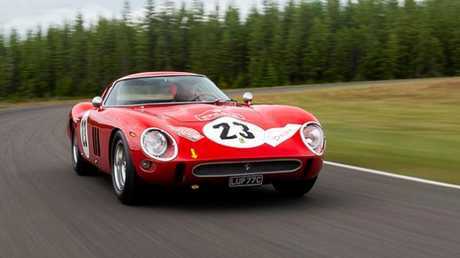 A 1962 Ferrari 250 GTO set record at auction last weekend. Nearby at the RM Sotheby's Auction a 1962 Ferrari 250 GTO sold for $US48.4 million ($66m) which the highest price ever paid for a car at auction.